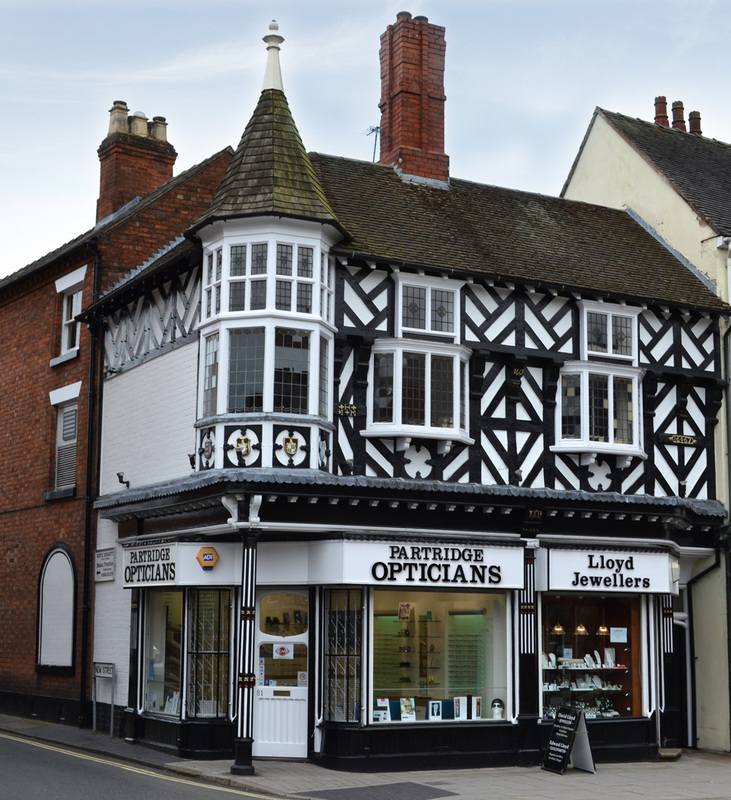 Our aim is to provide a personal, friendly & efficient service without compromising on value. 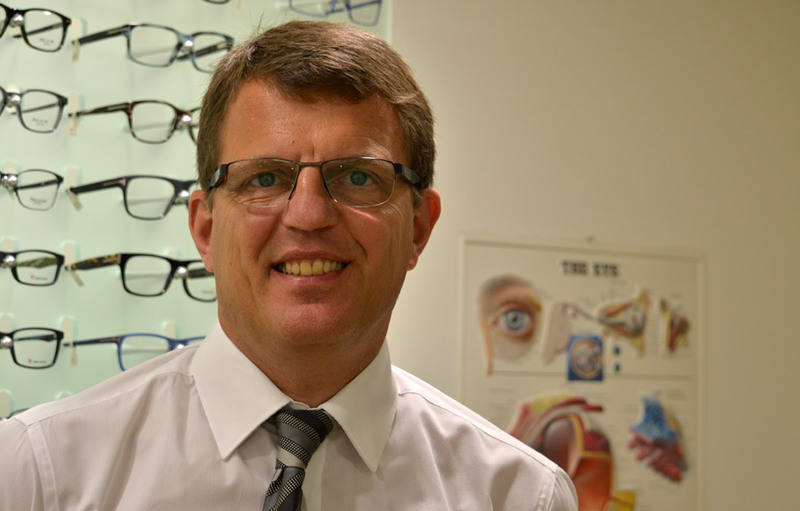 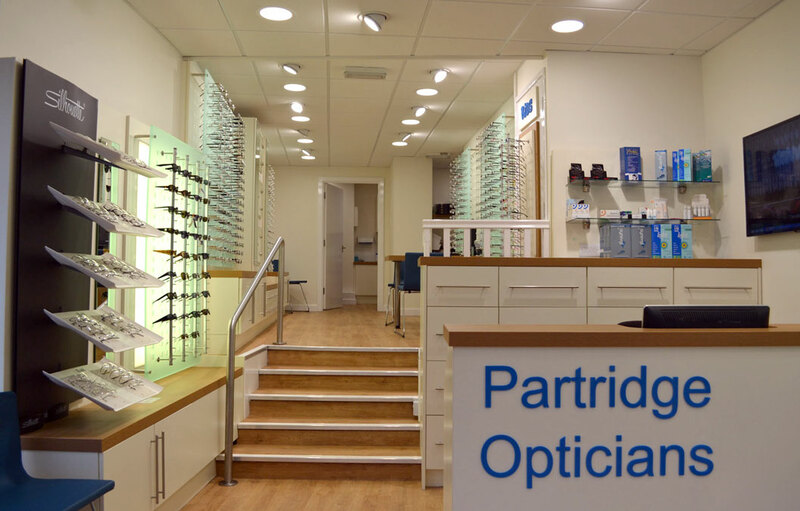 Partridge Opticians was started in 1994 by Gillian Partridge who was joined by her husband Matthew, also an optometrist, in 1995. 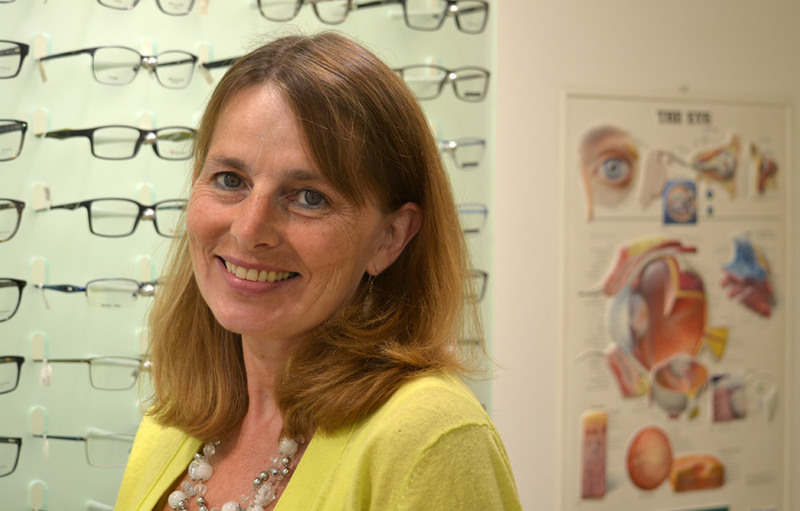 Both Matthew and Gillian qualified in 1986 and gained valuable experience working in both private and hospital practice. 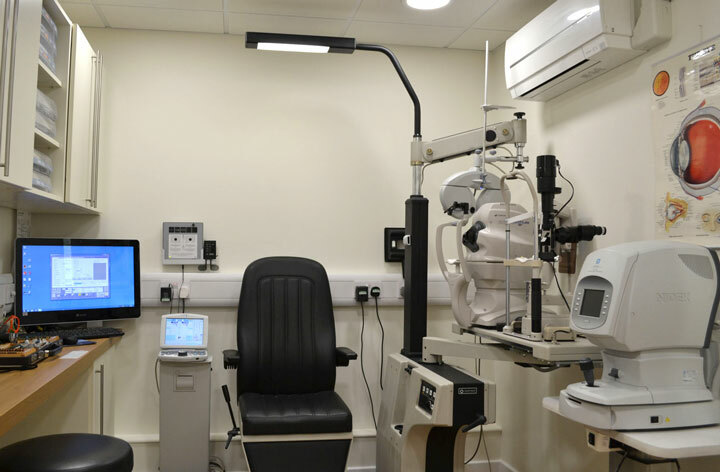 That experience has enabled us to provide an excellent service for those in Newport and the surrounding areas.